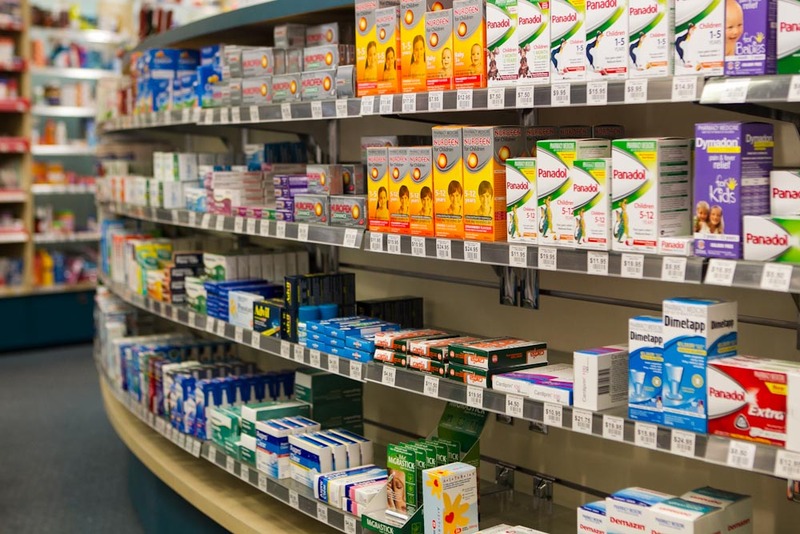 Full service pharmacy for all your medicines, supplements, toiletries, cosmetics, sunglasses and more. All your pharmaceutical, healthcare and lifestyle needs. Southgate Pharmacy is more than just an ordinary chemist. 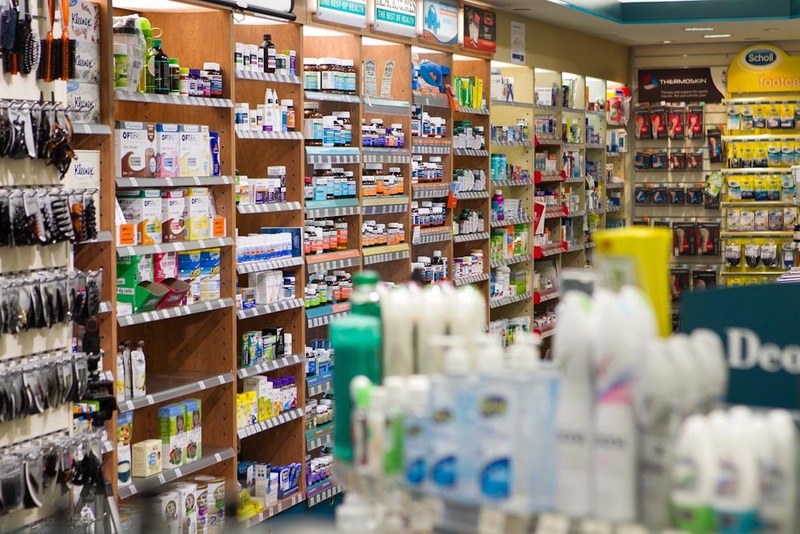 Here you will find everything from over the counter remedies and vitamins to sunscreens and ‘hangover cures’; hosiery and hats to reading glasses, beauty and body care through to travel accessories. 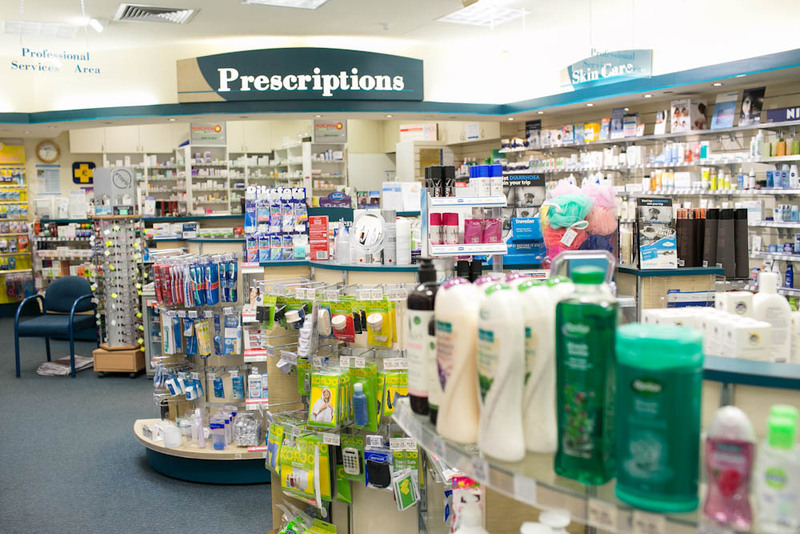 Southgate Pharmacy are stockists of many leading cosmetic brands including Revlon, Natio, Moo Goo, Napoleon Perdis, Bioderma and Sukin Skincare. 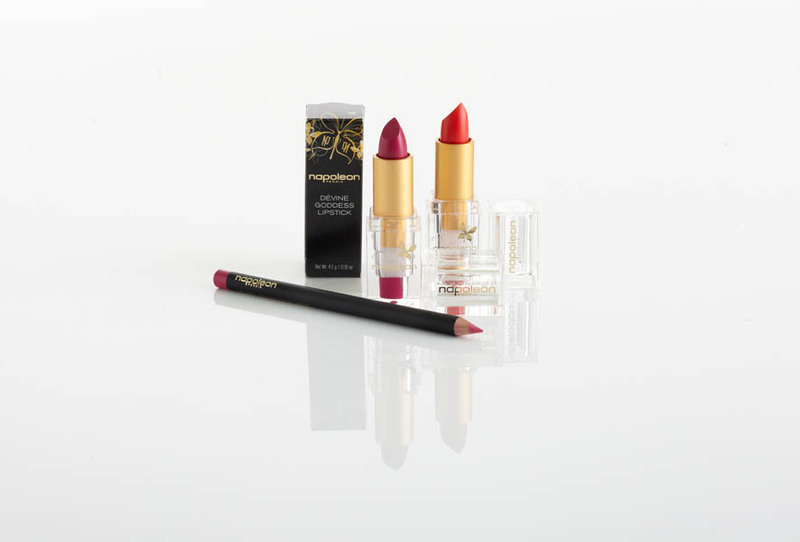 Join their Napoleon Perdis loyalty club and for every $50 spent on Napoleon Perdis products, receive a loyalty stamp, receive five loyalty stamps and you are entitled to free product to the value of $25. Stocking an extensive range of beautiful and unusual gift ideas, including Circa Home scented soy candles and diffusers, you are sure to find all you need at Southgate Pharmacy. Full range of services including bulk-billed eye exams and Lasik laser correction advice. Over 400 designer sunglasses and eyewear in stock.